oh, and this is on the list, but I haven't pulled the trigger. Can you guess where they will go? Oh, and I got into an organization frenzy yesterday and forgot to do my giveaway winner and my new giveaway post too. I'll get it up later today, promise. $1 each sounds just about right. ;) great picks! i almost bought that light for our dining room, but we are moving, so maybe in the next house! Where is the light from?! Oh, that rug has been calling my name as well. All so pretty.And such a bargain!!! Ahh, great combos! Loving the fabric with everything else. Can't wait to see how it comes together. Where did you get that rug?! LOVEEE it! Love that rug from West Elm. All great purchases! I can't wait to see where you will put them! Beautiful! and just tell hubs its now how much you spent- its how much you saved! Oooo!!! 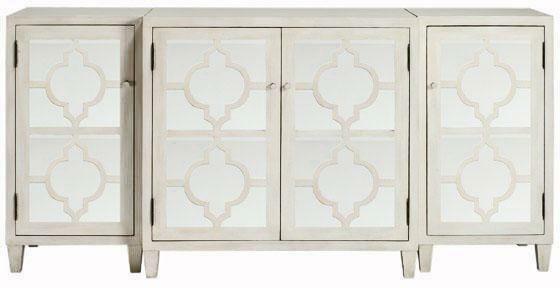 I love that first dresser! GORGEOUS!!! Is that all for your new guest room? Fabulous! I'm not sure where you found the white mirrored 3 piece console, but homedecorators.com has it on clearance in a couple of different styles. Just click on their outlet link. I love that rug - I've been thinking about it for our home as well. Love it all! 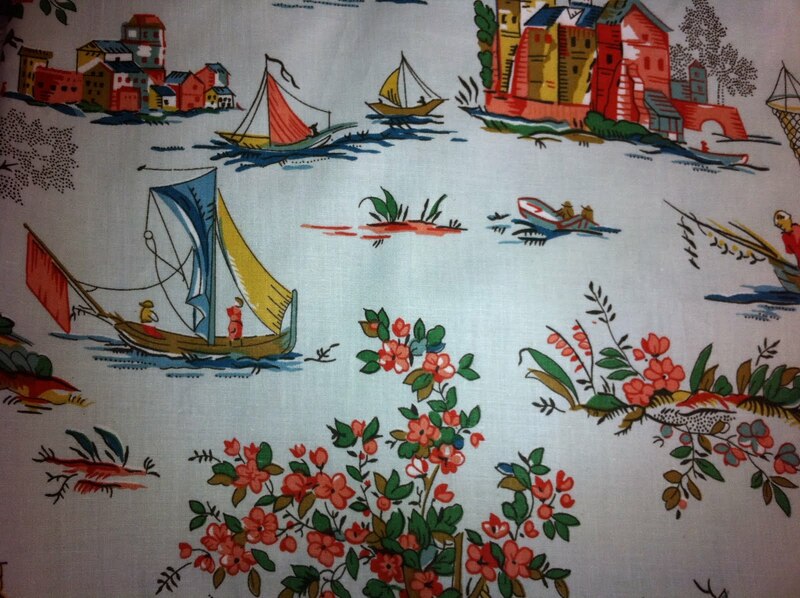 Especially the dresser and fabric! Where did you get the beautiful storage cupboards? Love the rug! 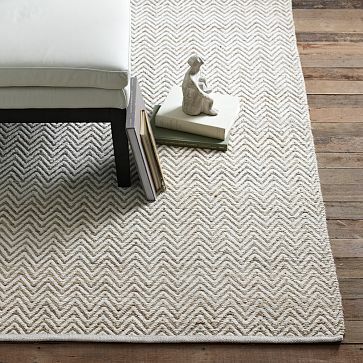 Loving the West Elm Chevron rug!!! I was trying to convince a client to get it but we went with the Jute Dot instead....share pics when it arrives..PLEASE! Congrats and BTW, we should shop together sometime...if you ask my husband- most of the stuff I get was $1 or FREE...(side of the road...goodwill....friend didn't want...you get the idea!) Great stuff! Great finds, and the bamboo chandelier is a must!! Oh girl, you gots some good stuff!!! Can't wait to see it all in place! Oh, girl!! I want that chandelier!!! The main thing I want to know is where you got all the fantastical stuff!! I need that rug for my bedroom! like the chandelier so beautiful .. thanks for sharing .. I agree...it was all either a $1 or "that has been there forever....what?" Love the first piece! 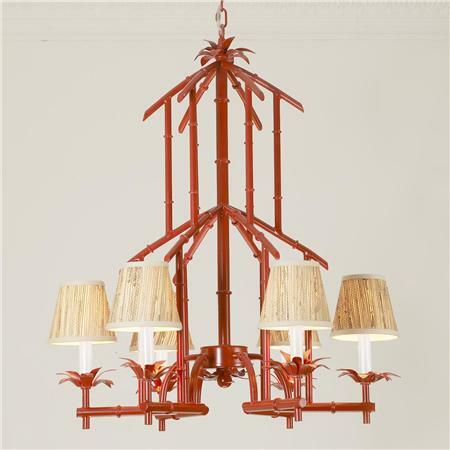 I have also been eye spying the bamboo chandelier for our dining room. It it too fun! I can not wait to see how you use your pieces.